I don't know about you but I have recently been going through a spat of having zero motivation. As we come towards the end of March, January and all of its 'new year, new me' motivation starts to become that of a distant memory. I always find myself gradually losing focus and motivation as the year goes on meaning I have to take a moment to re-centre myself. I have to step back and ask myself again, what it is I want to achieve and then I take the time to come up with a plan to make my goals a reality. Pinterest is a platform which never fails to inspire me, I can spend literally hours scrolling though and re-pinning. I have been trying to increase my unique monthly visitors for the past couple of months and have been seeing a little progress in my numbers. The other day I had reached 7k for the first time which got me thinking about how I wanted to try and go for 10k. Not only did I lose motivation towards my own blog I also lost interest in reading other peoples too which was a big shame since reading other peoples blogs is what what inspired me to create my own back in 2015. Recently though I have been reading blogs so much more and it made me realise how much I missed the blogging world. I want to make more of an effort to read other peoples blog not only because I enjoy reading blogs but I also think it is important to share the love within the blogging community. Pre-writing blog posts is something that I used to be so good at doing. 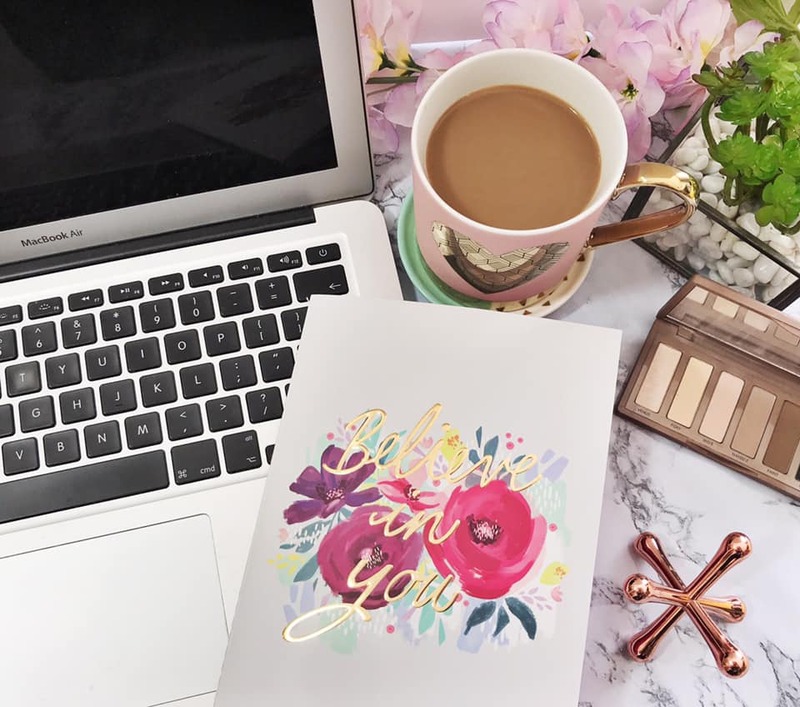 I found by pre-writing and having posts ready in advance eliminated the stress of getting posts ready last minute to prevent messing up my blog schedule. Not only did pre-writing eliminate a lot of stress it also helped with my motivation and inspiration as I was able to think more about the content I was creating as opposed to rushing it. 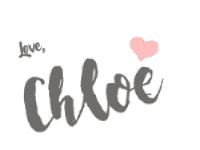 Another reason as to why I want to get back into the routine of pre-writing is (I'm sure you're aware) I'm due to give birth in about 3 weeks time meaning I'll be adjusting to life with a newborn and will no doubt need as many posts ready as possible! My Instagram game has been at an all time low over the past couple of months, my engagement is at an all time low as a result of being lazy and not posting. Much like blogging I have got so much more motivation for Instagram too. I am trying new things in terms of photography, caring less about numbers and just having fun with creating. Hopefully by me engaging with others and creating content regularly again I will see an improvement in my engagement. I used to read all the time, I actually read 50 books back in 2017. For some reason I didn't read at all in 2018 I think I read like 1 maybe 2 books. I seemed to have carried that lack of motivation through into 2019 because up until this month I hadn't finished a single book. Thankfully this month that all changed and I have finished 4 books so far making me realise how much I missed getting lost in the pages of a book. I have a goal to read 55 books this year, wish me luck! I plan to write a follow up to these goals in a couple months time to see how I did and if the motivation stuck! Do you have any short term goals to re-motivate you?